Estate Agents – What are the Best Closing Techniques? Richard Rawlings – Consultant and Trainer to UK and Worldwide Estate Agents shares with us over 7 videos his thoughts on the UK Estate Agency and how Agents could improve, and thrive – not just survive! 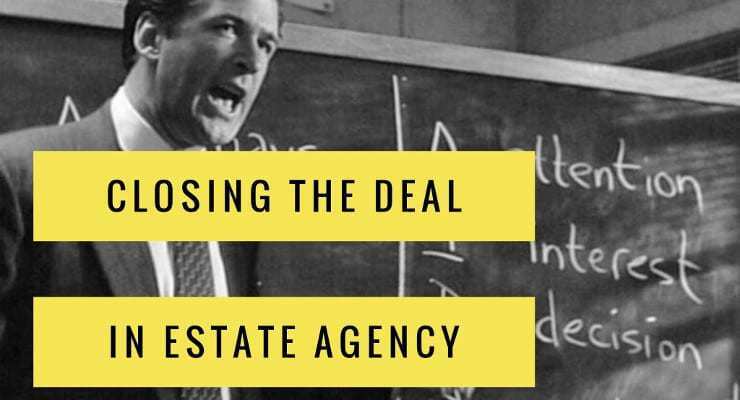 In this video – Richard talks to me about his thoughts on closing the deal .. very interesting thoughts! 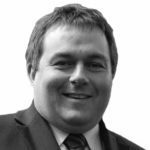 Richard’s Bio … Estate agency consultancy work/training for large or small real estate and agencies worldwide. Motivational business speaking and cage-rattling, lead generation initiatives for real estate agents. Propertydrum “Estate Agency Trainer of the Year”. Former winner of What house Magazine “Estate Agent of the Year” award. Global client base. Richard’s specialties: Helping UK and international estate agents protect their commission levels, radical training, marketing content for real estate/letting agents, seller advice evenings, video communications, buyer representation integration, estate agency consultancy.